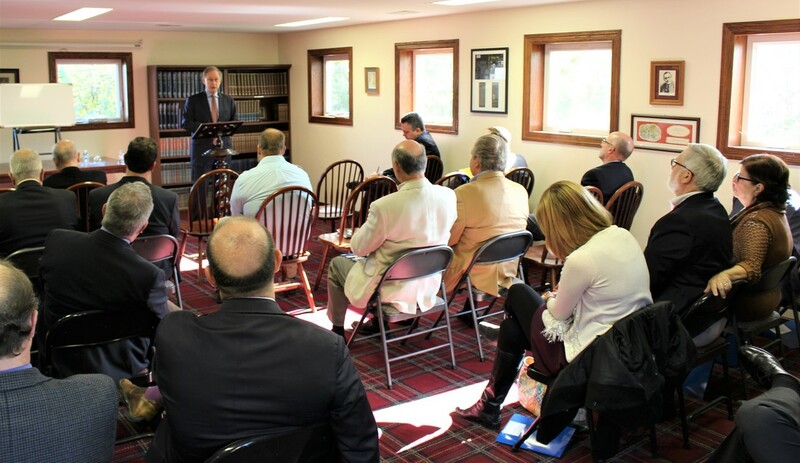 ​Formed under the auspices of the Russell Kirk Center for Culture Renewal, the Society for Law and Culture is a non-profit organization for lawyers, judges, professionals, and academics. Through engagement with the best of philosophy, literature, history, theology, and the arts, the Society aims to strengthen the ties between law and culture and promote a renewed sense of the law as a vocation and humane profession. For more information, please contact the Society's Director, Maxwell Goss.